lubricants. Extend engines life by controlling deposit and wear on highly loaded metal components under severe service conditions. 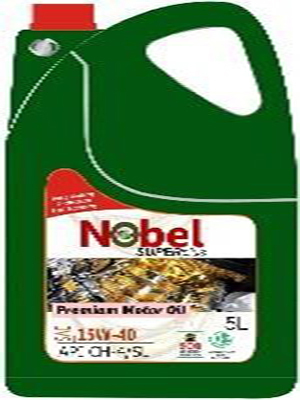 Maintains excellent control of oil consumption and protects against rust and corrosion. CH4/SL meets all heavy duty diesel engine OEM requirements.